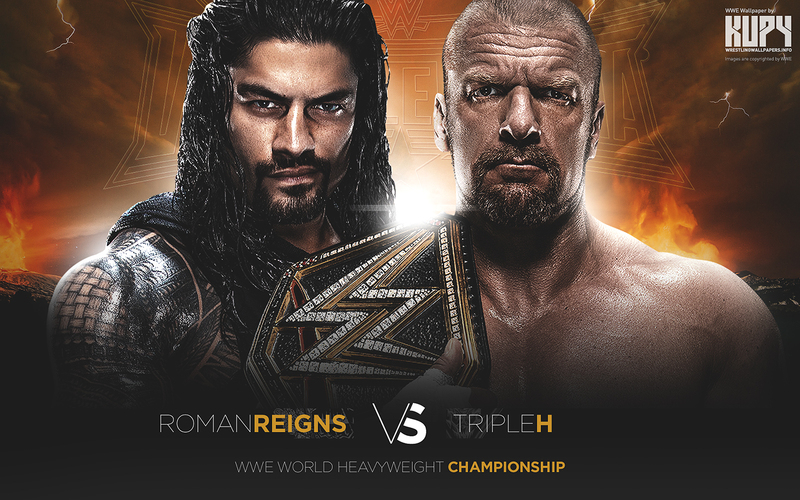 Wrestlemania 32 - Triple H vs Roman Reigns. . HD Wallpaper and background images in the WWE club tagged: photo triple h roman reigns.